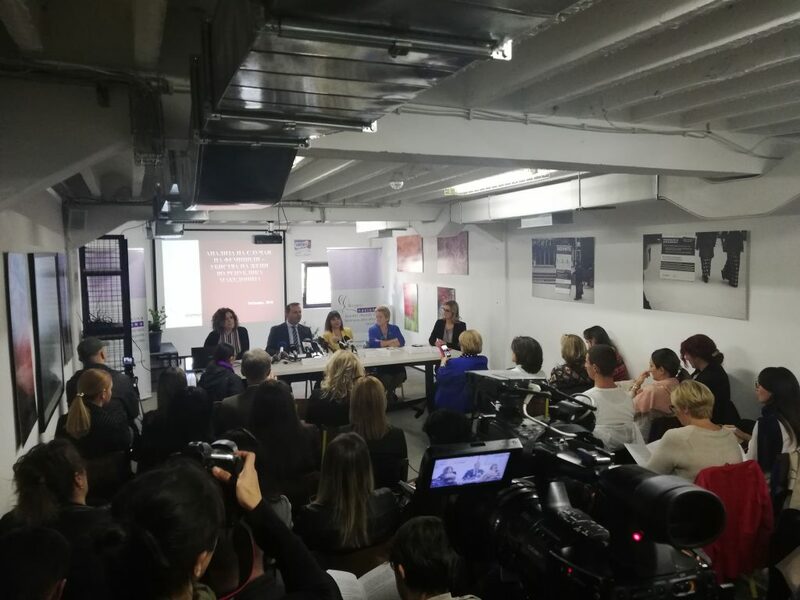 On 26.10.2018 in the conference room at “Public Room” – Skopje, the National Network to End Violence Against Women and Domestic Violence promoted the “Analysis of cases of Femicides – killings of women in the Republic of Macedonia”. 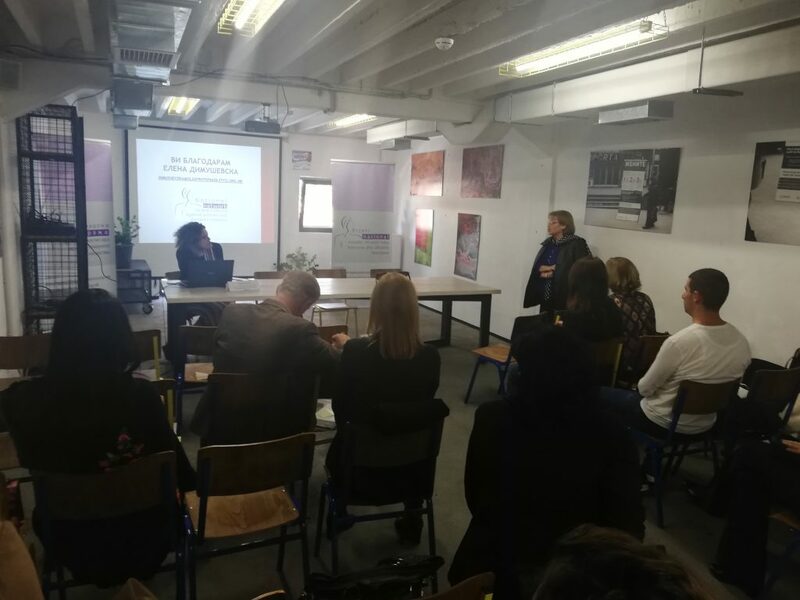 The analysis was conducted in the period September-November 2017 and covers female homicides which had taken place in the period from 2008 to 2016. 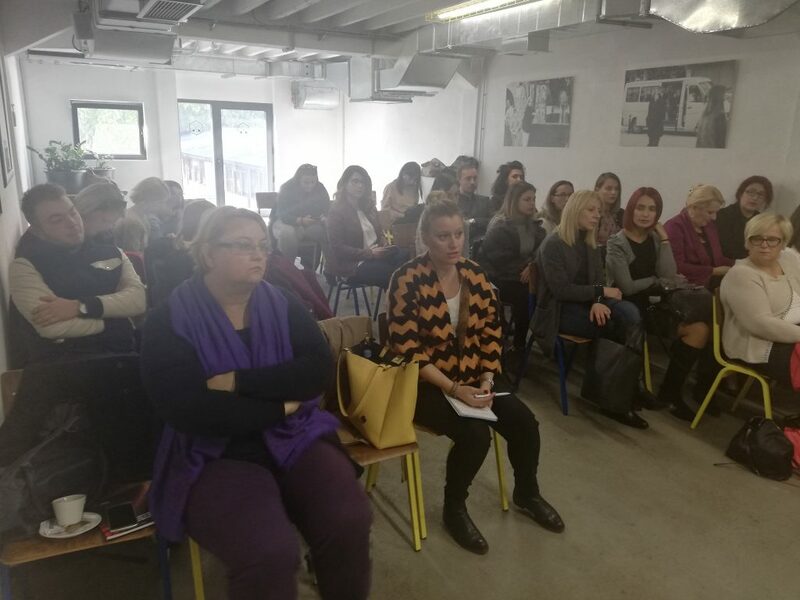 Besides the presentation of the findings from the review of the court cases, recommendations for protection of women victims, including recommendations for prevention of this most severe form of violence, were also presented. 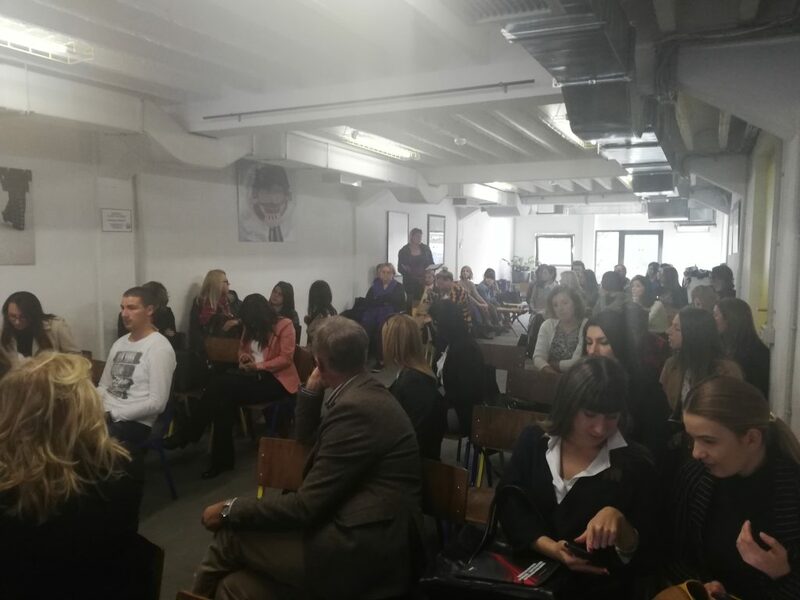 The attendees at the promotion were addressed by the Minister of Interior, Mr. Oliver Spasovski, the Minister of Labor and Social Policy, Ms.Mila Carovska, and the UN Resident Coordinator and UNDP Resident Representative, Ms. Louisa Vinton. 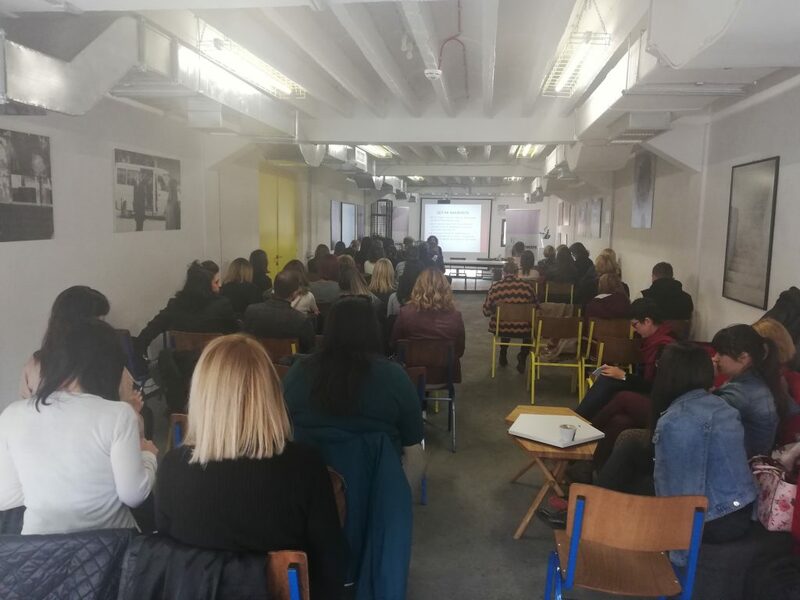 The main purpose of the analysis was to determine the precise number of femicides in the Republic of Macedonia for the period between 2008 and 2016, as well as to present the institutional response to reporting cases of domestic violence and the undertaken measures for victim protection. 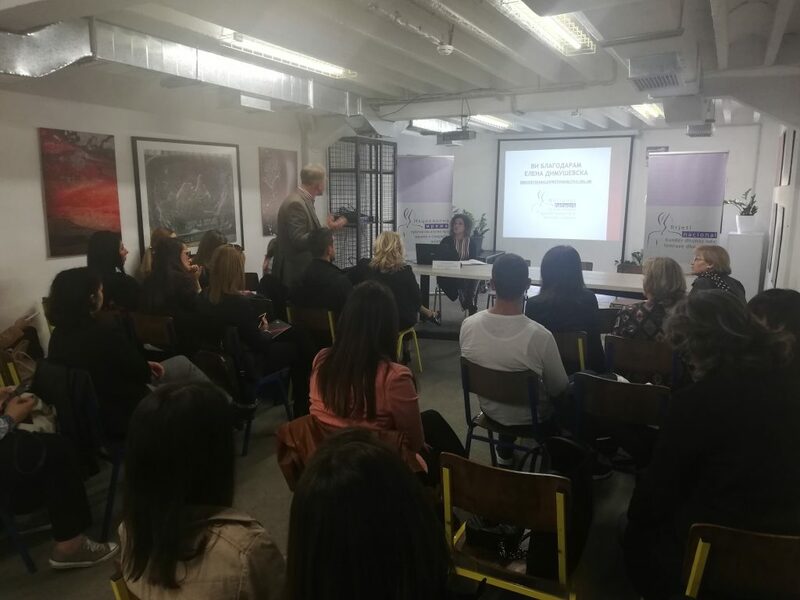 The analysis was also intended to actualize the issue of “gender based violence” through initiation of a discussion between the relevant actors and decision-makers who will open the process of harmonization of the national legislation with the recommendations from the Council of Europe Convention on prevention and combatting violence against women and domestic violence (the Istanbul Convention) and the UN Convention on the elimination of all forms of discrimination against women. 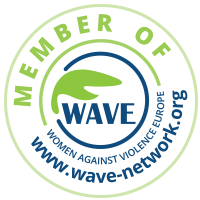 The analysis of femicides-killings of women in the Republic of Macedonia can be found here.